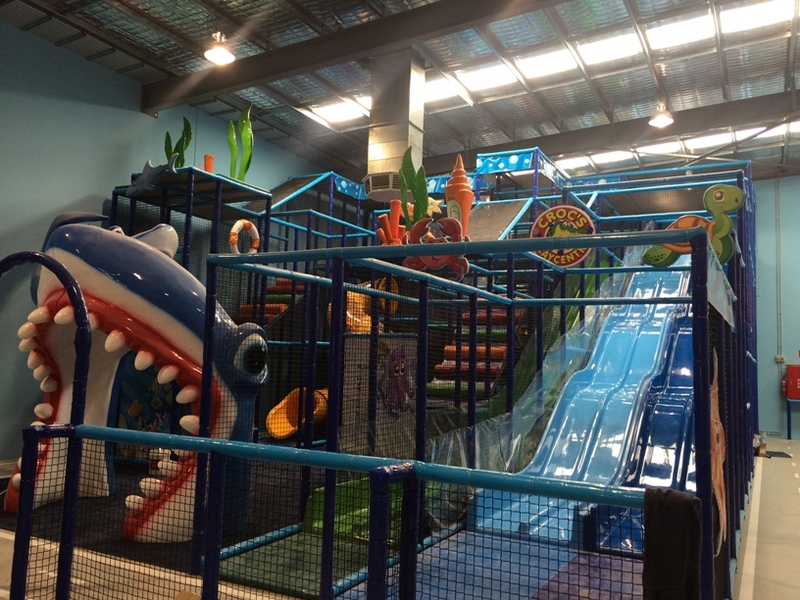 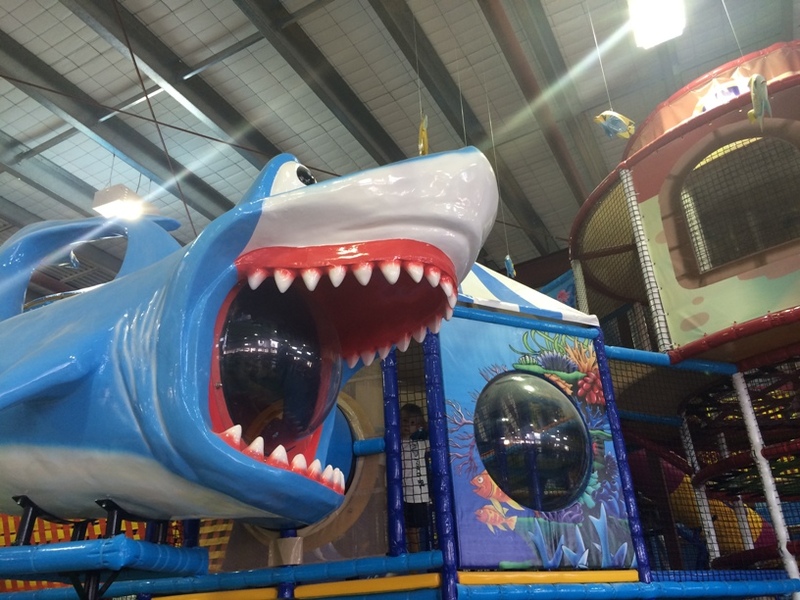 Find the best Play Centres Perth here! 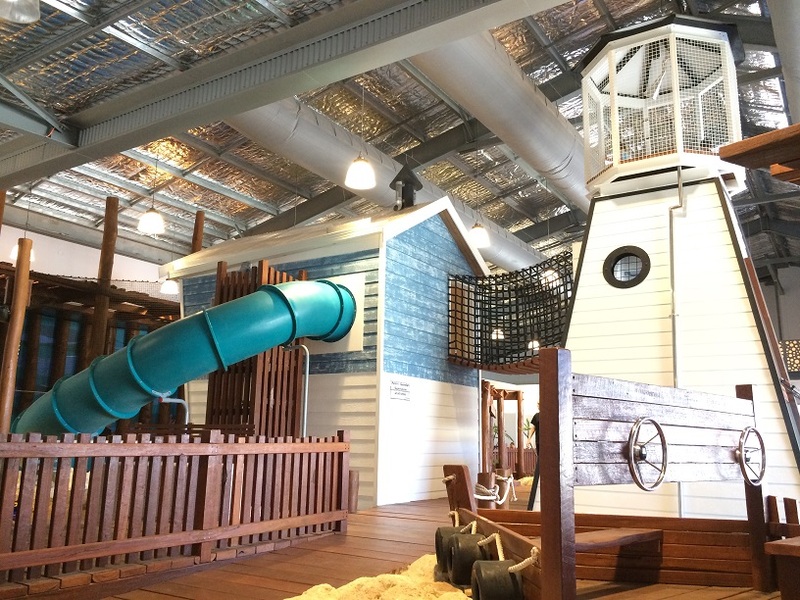 We are so lucky to have so many wonderful indoor Play Centres in Perth, you are bound to find one near you! 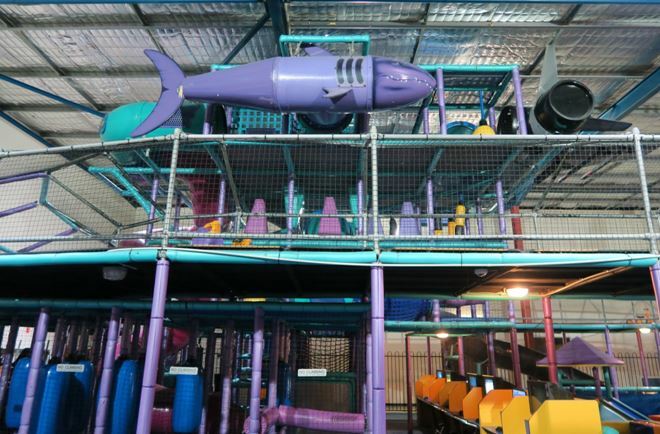 Perth Play Centres are perfect for some indoor play on a hot day or a rainy day, or any day really - you can find fun here all year round. 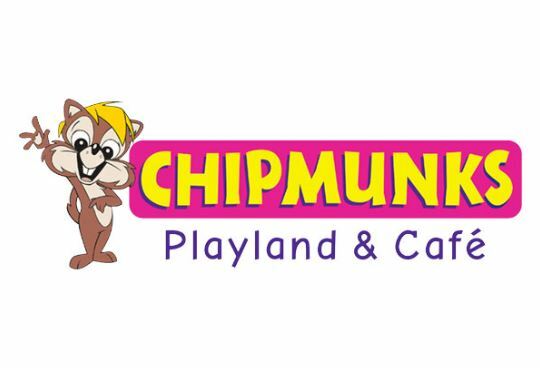 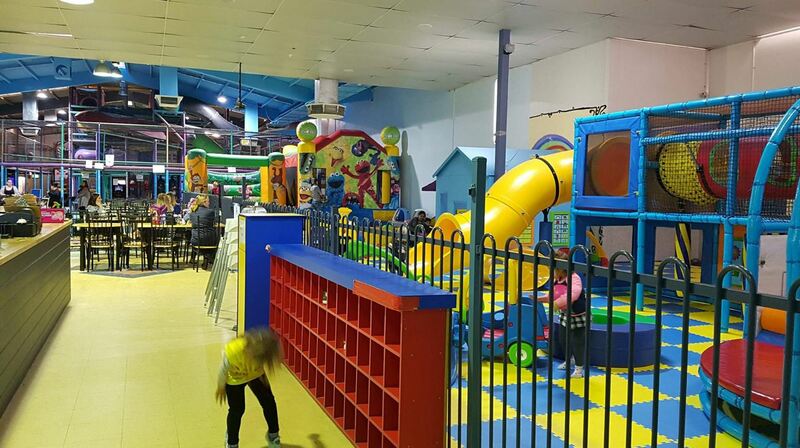 Most of Perth's Play Centres include great cafe areas, with a variety of drinks, desserts and light meals - so that you have everything that you and your kids need during your visit, making a Play Centre the perfect place for an easy, hassle free outing! 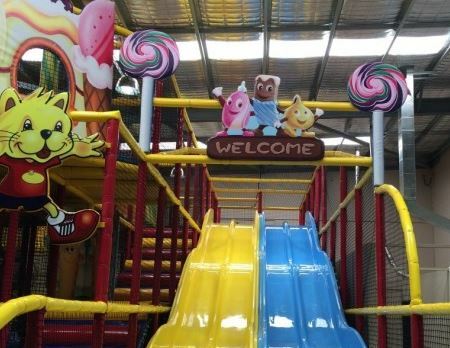 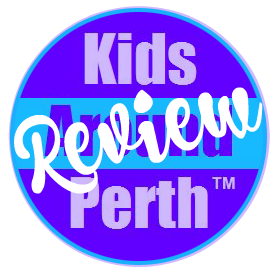 With so many Play Centres in Perth to choose from, each has its own unique feature, so you are bound to find one near you, or venture out to a different one out of your area and see what special features you can find that the kids love! 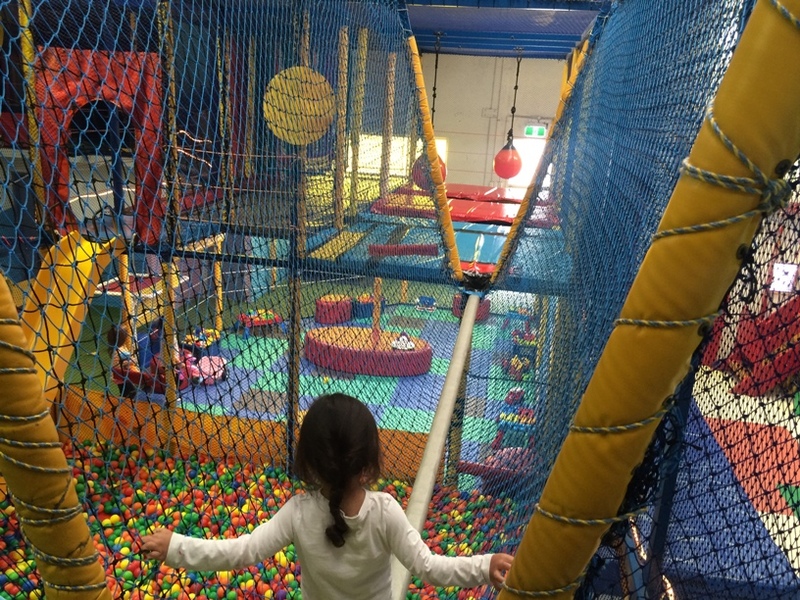 SO DON'T FORGET THE KIDS SOCKS! 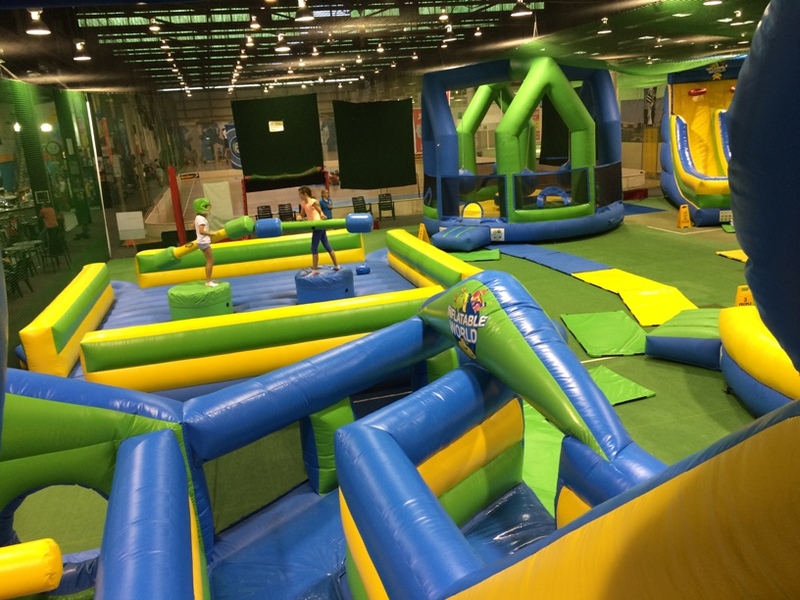 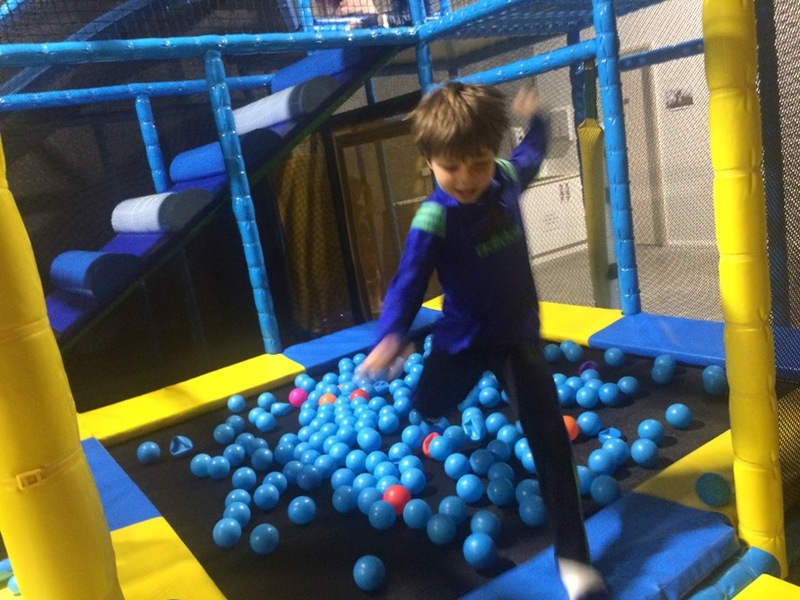 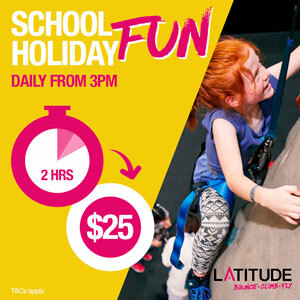 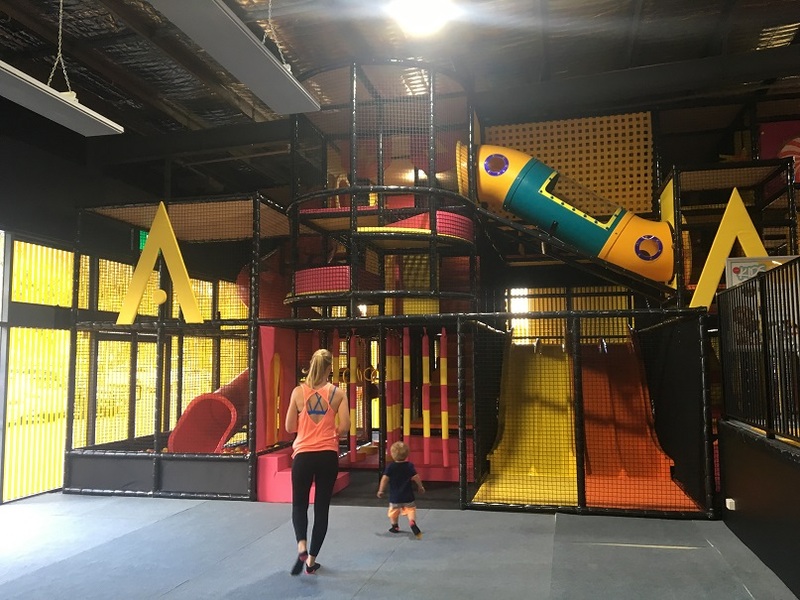 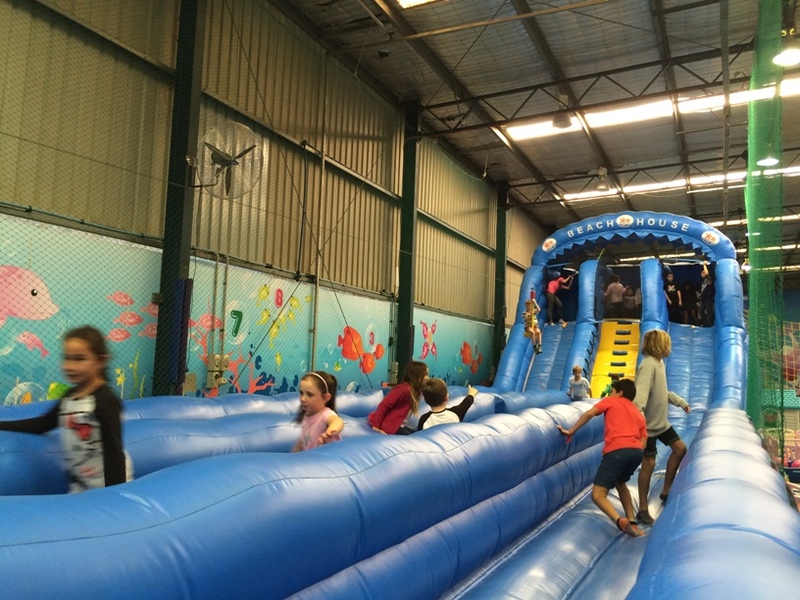 As well as being a trampoline centre, Latitude Air also have a kids zone that includes an indoor playground, mini trampolines and mini rock climbing wall in this separate zone just for kids 18m - 5years. 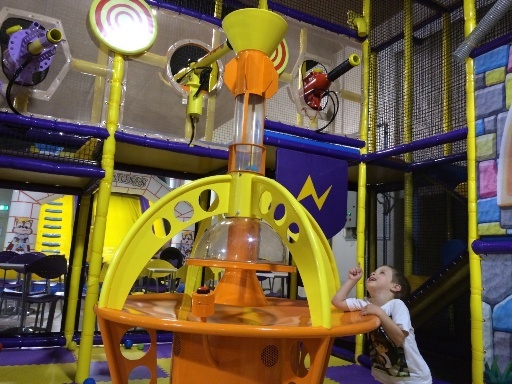 Check out the midweek unlimited play entry! 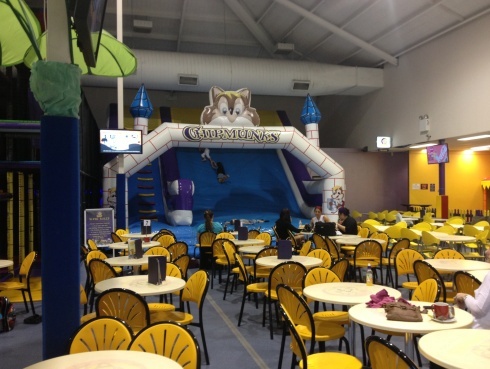 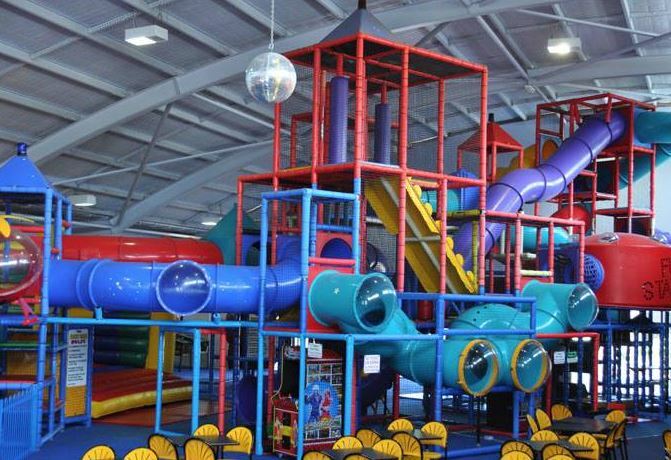 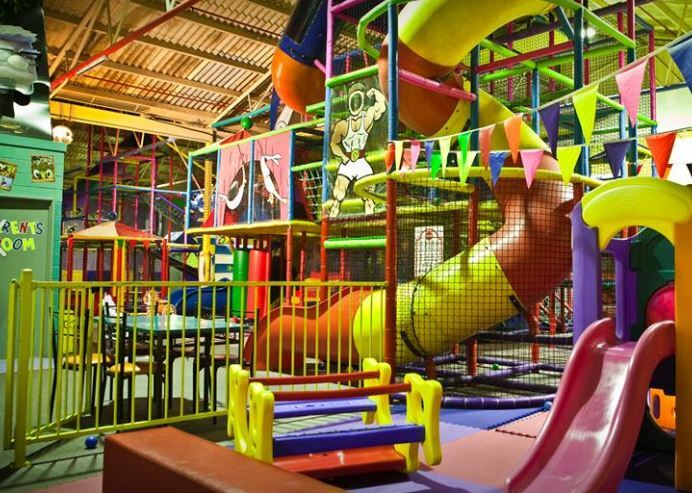 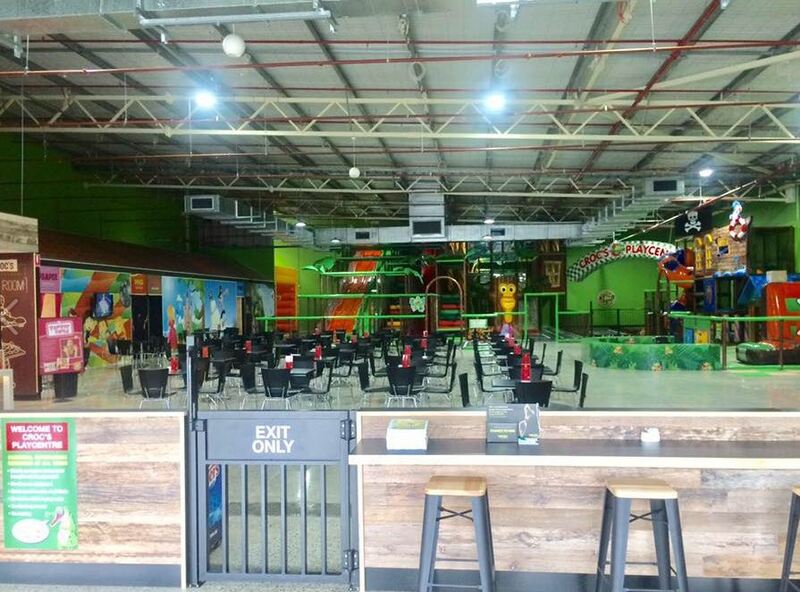 Multi level play structure, inflatables, race karts, cafe, trampoline arena and more. 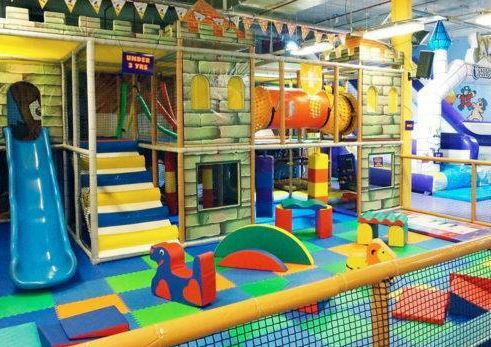 Play at this fun and affordable not too big, not too small play centre, under new management and reopened in September 2016. 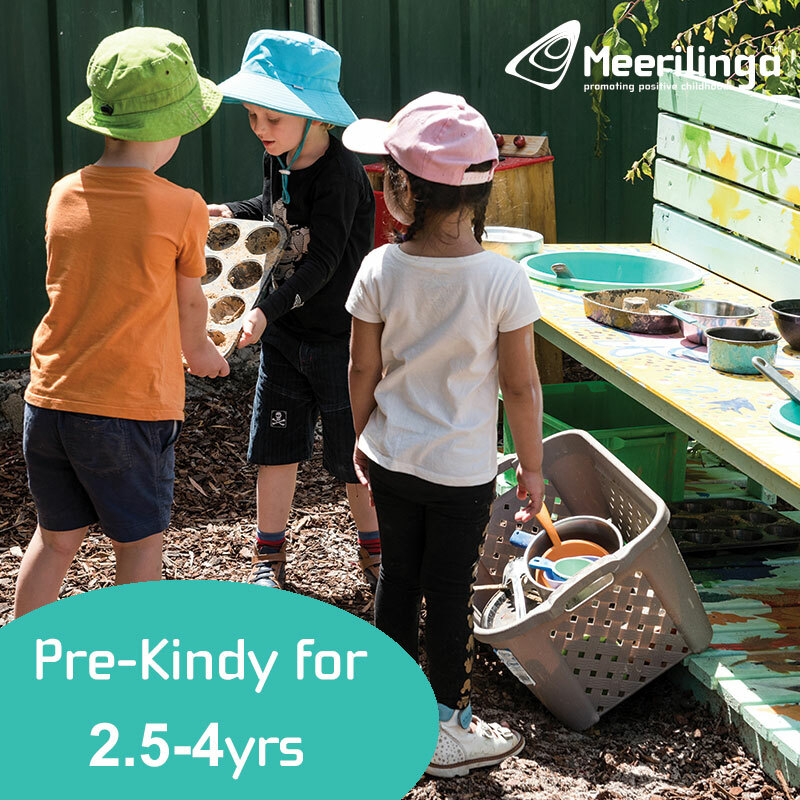 New, modern facility with play structure, separate play area for 0-4yrs and great cafe with lots of meal and drink options - can cater for dietary requirements too. 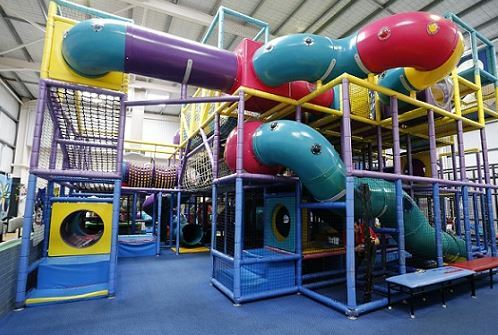 This is a good play centre if you have younger children, but plenty for big ones too. 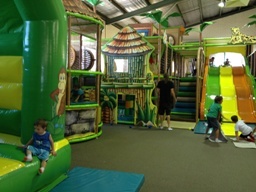 Multi level play structure, toddler area, pirate ship ride and great cafe. 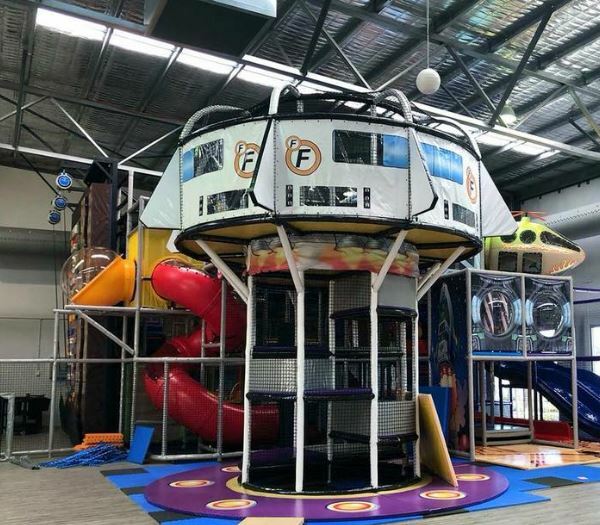 Kids will go wild on the multi level play structure with wave and speed slides and parents will love the Muffin Break Cafe. 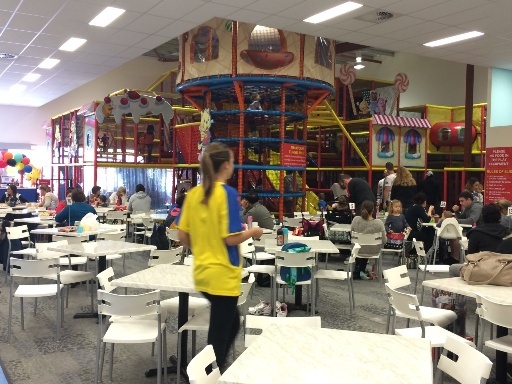 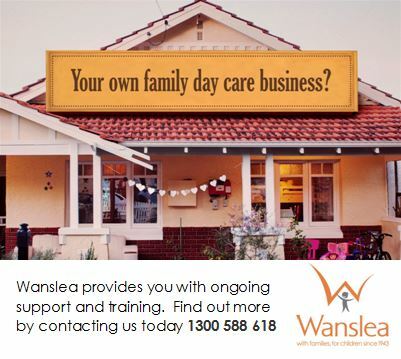 Indoor play centre and cafe close to Margaret River town.